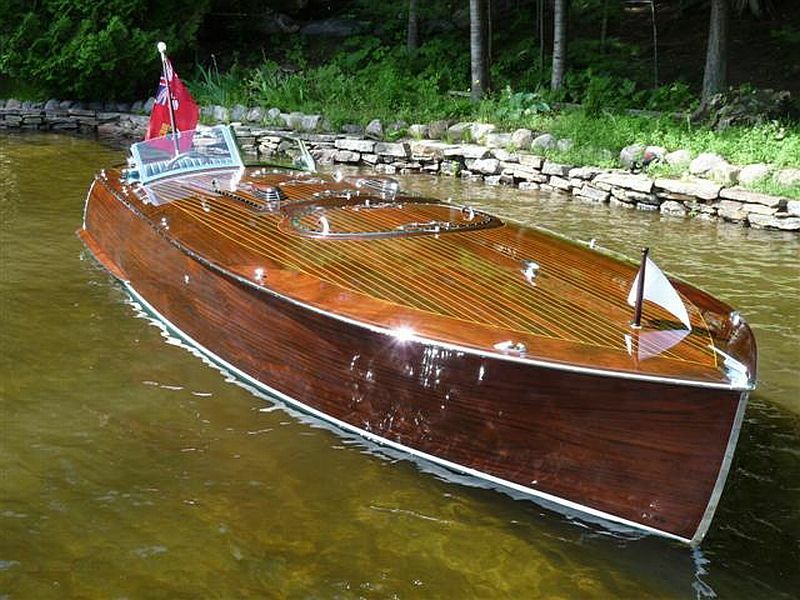 Beautiful Custom Gentleman's Race Boat for sale. After 6 years of working on evenings and weekends, David Young’s Gentleman Racer is finally complete. 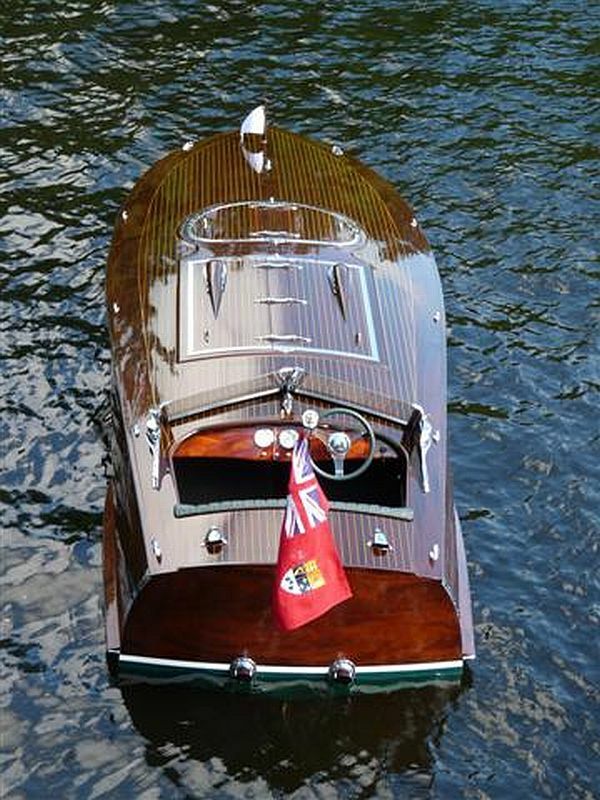 David, now 52, started building boats with his father in the basement of their home, at the age of 14. 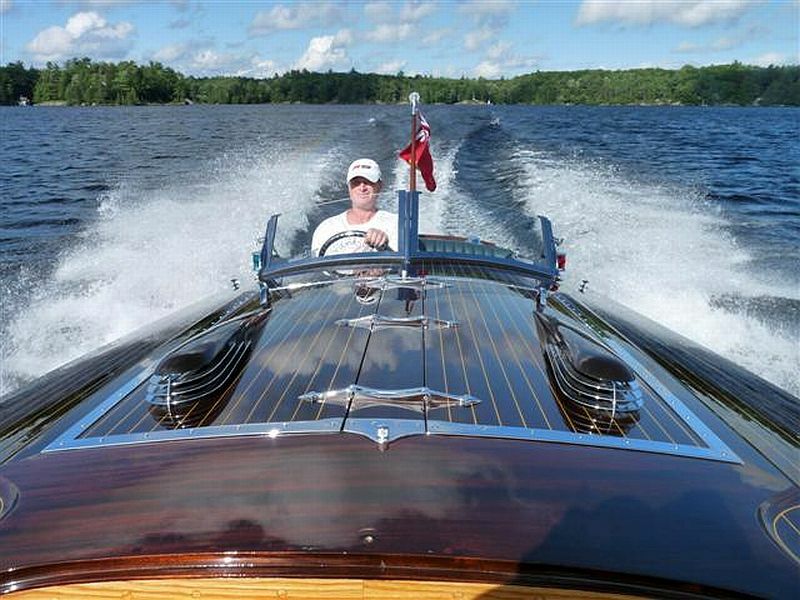 After working at many boat-building companies, over the years, including Windsor Boat Works in Gravenhurst, and the last 9 years at Duke Marine in Port Carling, Ont. 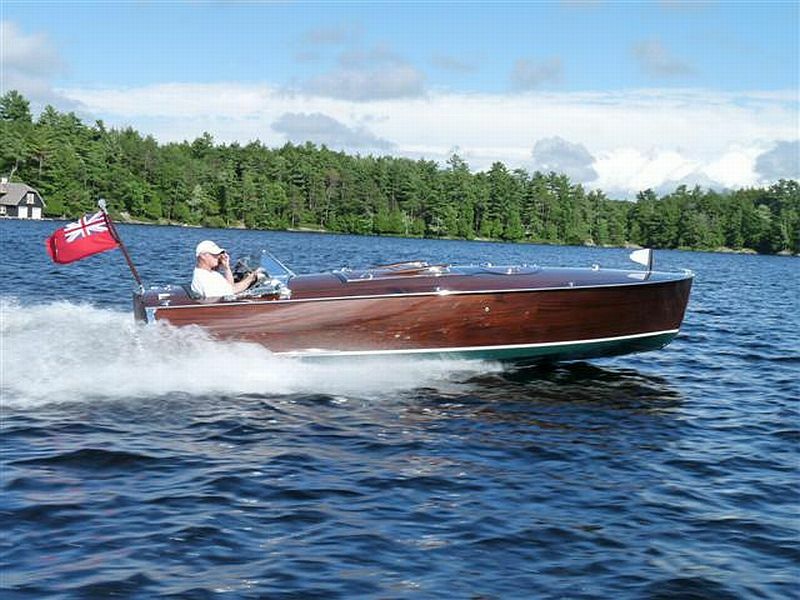 David decided in 2003 to build a 20’ Gentleman’s Racer of his own. 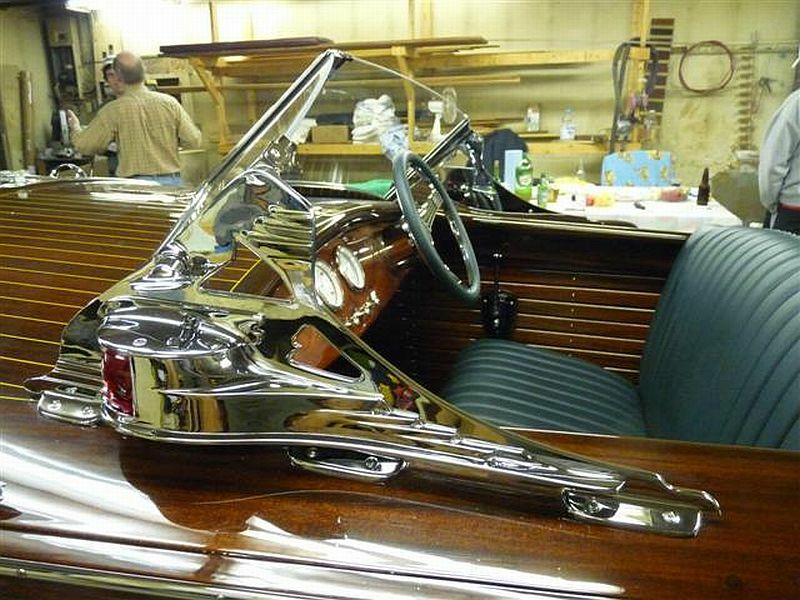 Powered by a 350 cu. in. 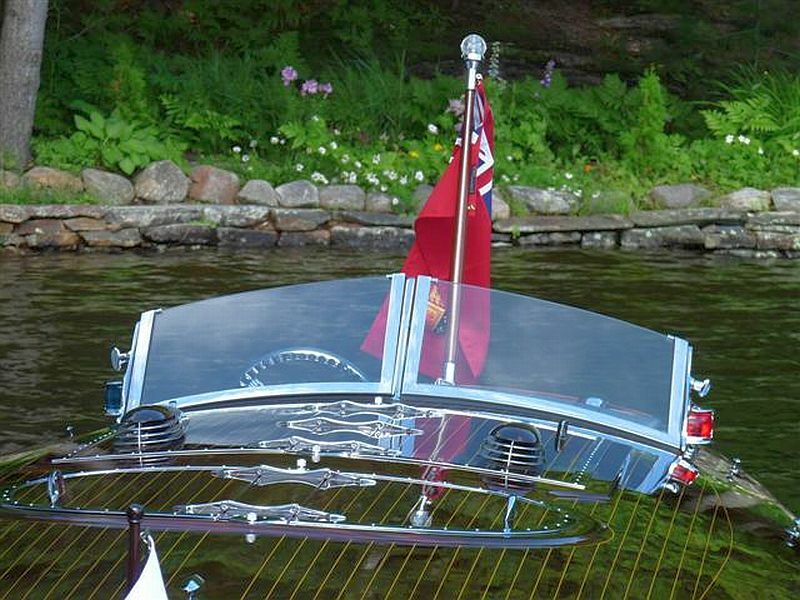 Mercruiser 350 HP Fuel Injected “Black Scorpion”. 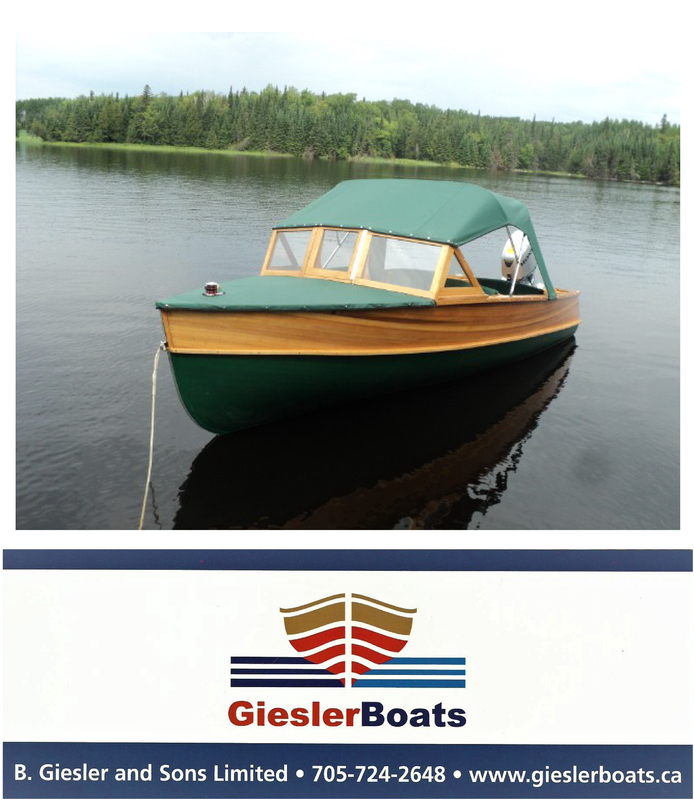 This brand new boat is one a kind, with many personalized upgrades & hardware castings that were first carved from wood by David himself. Additional information is available, regarding the special features and materials used. For more info please contact David Young. ← Is there such a thing as a “free boat”?